A Smoky Mountain vacation covers all of the bases for a fun, memorable and exciting vacation. You have a wide variety of accommodations from hotels and motels to chalets, condos and mountaintop cabins. Entertainment value is top notch with long-standing productions like Country Tonite, Comedy Barn and Dixie Stampede, to newer productions like Hatfield & McCoy Dinner Feud and the Soul of Motown. And don't worry about eating as your choices are as varied as the amount of wildflowers in the Great Smoky Mountains National Park. Traditional barbecue, Italian, Chinese, Hamburgers or grade-a prime steak, you can get it all in Gatlinburg, Pigeon Forge and Sevierville. Putting things together to do is part of the fun of planning a trip to the Smokies. 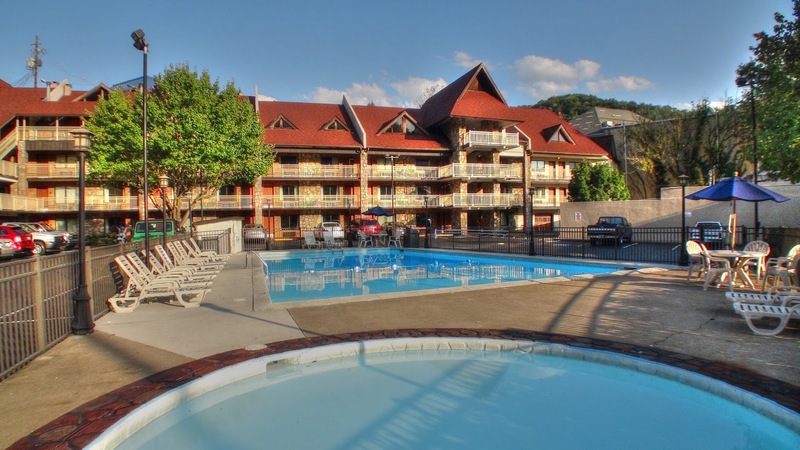 So if you start with a place to stay and you choose to stay in Gatlinburg, the Crossroads Inn & Suites is a hotel that offers a place where the mountains and comfort meet. 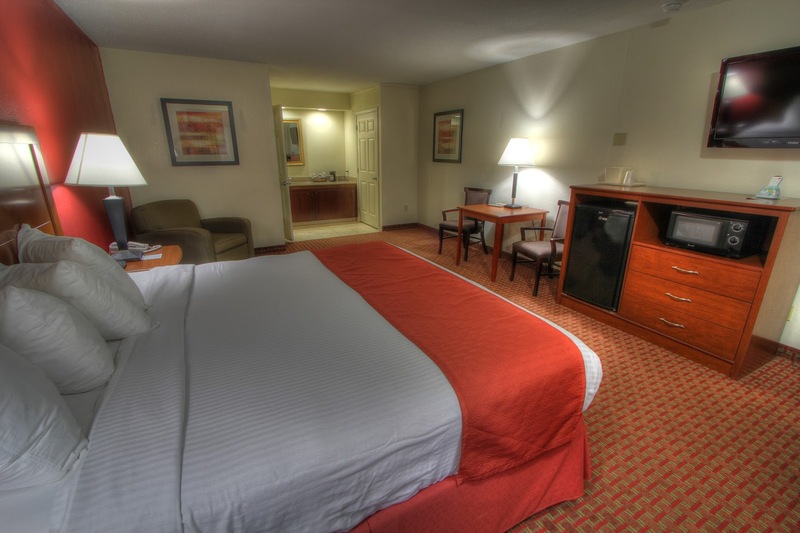 Crossroads is on the Parkway and they offer updated rooms with King, Queen and Suite options. Other options include in-room Jacuzzi tubs and gas fireplaces, an exercise room, a pool, a free hot breakfast and beautiful mountain views. One evening plan a trip down the mountain to Pigeon Forge where you can enjoy an evening of great food and entertainment. One of the great Italian restaurants in the area is Johnny Carino's located on the Parkway in the heart of Pigeon Forge. 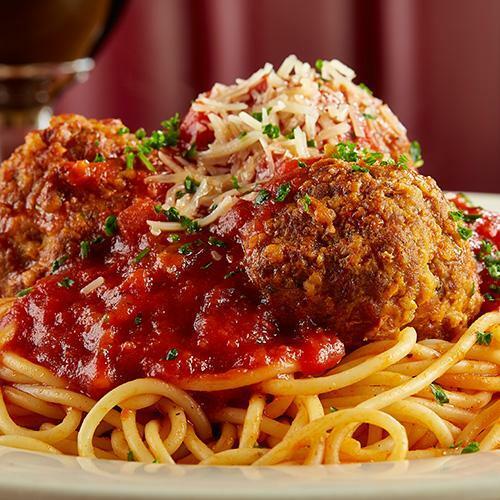 They offer traditional Italian food like Veal and Chicken Parmesan, Spaghetti and Homemade Meatballs and 16-Layer Lasagna. 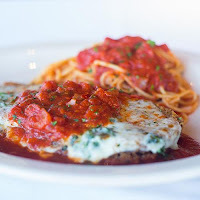 There are signature pastas, on-going specialties, pizza, calzones and salads, all accompanied by a great wine list of Italian and California options. Pigeon Forge has a wide selection of entertainment options and one of the fan-favorites is the Soul of Motown show at the Grand Majestic Theater. 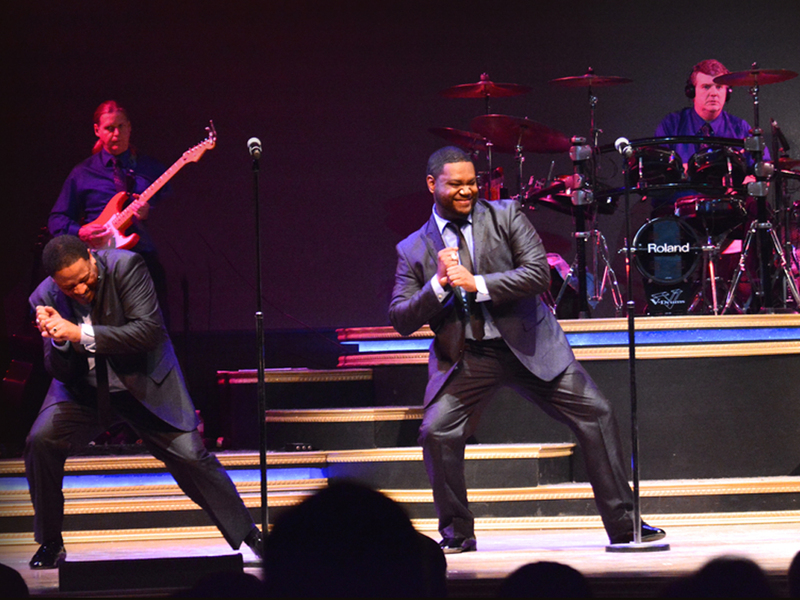 This production features a live band and singers who rock-out the great hits of Motown. You get music from older groups like the Drifters and the Platters, modern Motown sounds from the O'Jays and Earth, Wind and Fire, and the Motown legends including The Temptations, Four Tops, Jackson 5 and Smoky Robinson. You will be singing along and dancing in the aisles at this feel good live show. 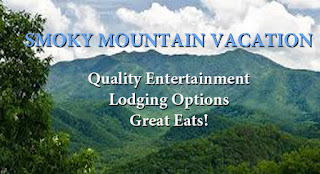 There are many packaging options for accommodations, entertainment and dining in the Smokies and you can check out options at www.bestreadguidesmokymountains.com/. The Best Read Guide site can provide information, maps and coupons on attractions, shows, dining, shopping and lodging. Enjoy your vacation to the Great Smoky Mountains of Tennessee!